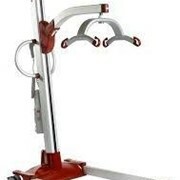 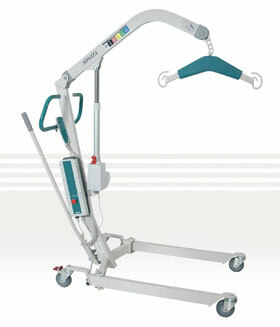 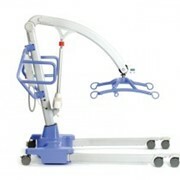 ﻿A lightweight compact mobile patient lifting hoist with innovative and ergonomic design, the Sonata 150 is an easy to use everyday lifter. 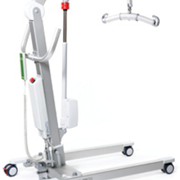 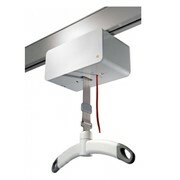 Designed for domestic or lightweight institutional use, the Sonata's safe working load of 150kg, offers an outstanding lift capacity in a small patient hoist. 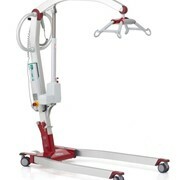 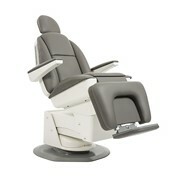 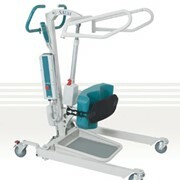 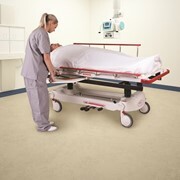 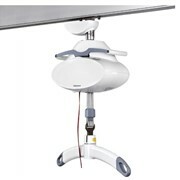 Featuring manual leg spread and an excellent lifting range the Sonata 150 allows patients to be lifted from the floor, bed or chair with ease and safety. 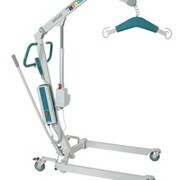 The Sonata lifter is complemented by a full range of the Allegro Concept patient slings, covering all sizes from extra small to extra extra large.